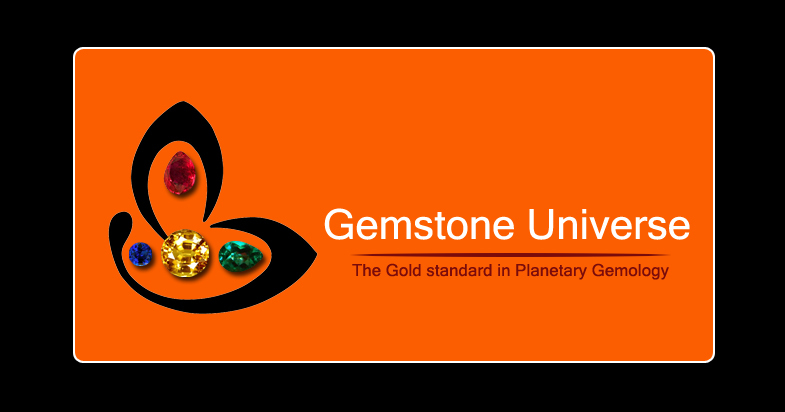 You are here: Home / Jyotish Gemstones and Talismans / Vivid explosion of Sparkles! 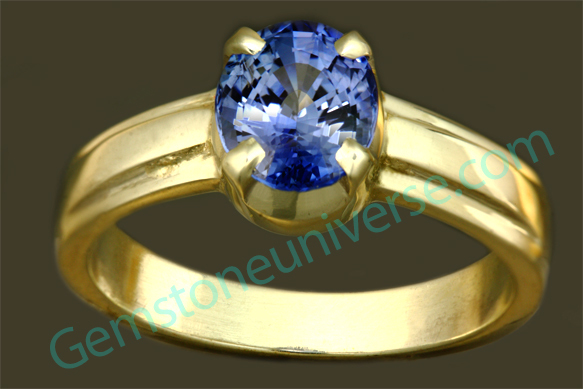 Intense Electric Blue coloured fully natural and untreated Ceylon Blue sapphire with the most brilliant lustre. Exceptional Must see Talisman!